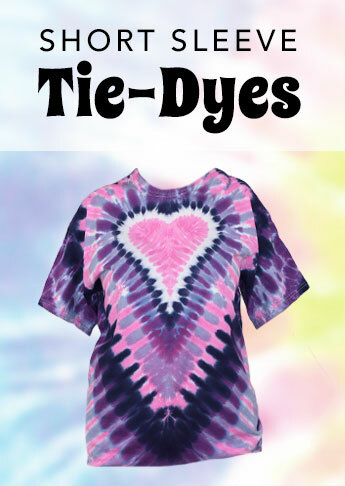 Tie-dyed T-shirts are always in fashion. 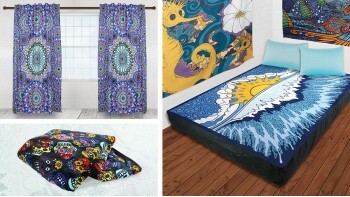 Sunshine Joy has a wide variety of patterns and colors to choose from. Sizes range from Youth to 3X. 100% cotton heavy-weight shirts. Please order three pieces per style. OK to mix sizes. 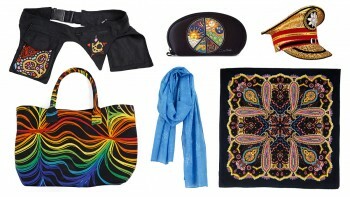 Your purchase is hand-made to order, and our designs are available in such a wide array of sizes and styles. Please note that it may take 2-3 weeks for you to get your tie-dyes. However, if you need something that will arrive faster, please ask; we have some in-stock items that we can ship right away. 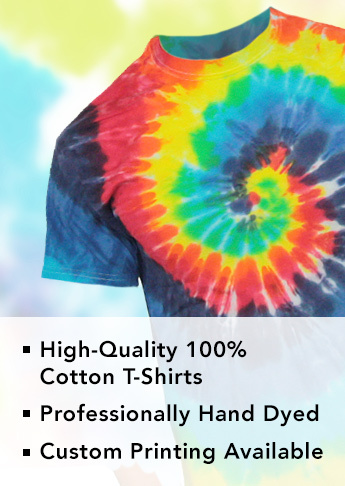 Also, if you need your tie-dye for a special event please indicate the date on your order so we can make sure it arrives on time. 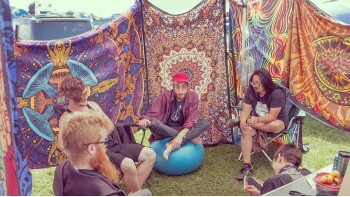 Life is better in tie-dye. Wholesale Customers: Please log in to order.